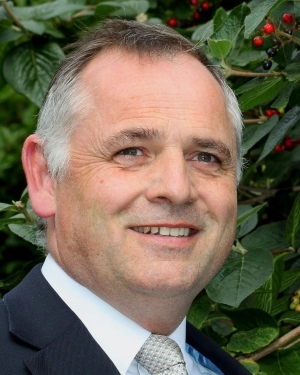 Peter is a Fellow of the National Association of Estate Agents and has over 35 years of estate agency experience, with a passion for and an intimate understanding of the buying and selling of property in the countryside. With a forward thinking approach to his business coupled with an in depth understanding and knowledge of Ryedale, The North York Moors and the Yorkshire Wolds. With offices opportunely placed in Pickering, Kirkbymoorside and London. 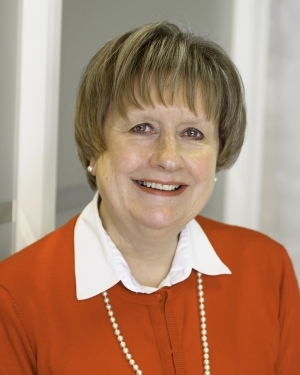 Christine, during her earlier career, worked for Barclays Bank, moving from Hull, to Thirsk, then to York Parliament Street as a personal banker and then on to Kirkbymoorside Branch in 1978. In 1988 she become a mother and brought up her sons Alex and William, and initially joined the business as a bookkeeper. She is the partner responsible for the financial aspects of the business. 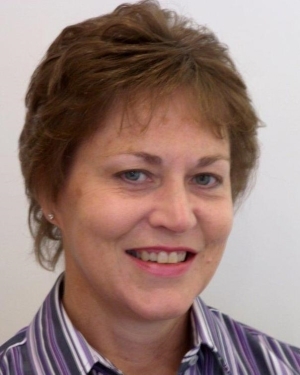 Helen is the Chartered Surveyor within the business with over 20 years experience, she is available to be commissioned to conduct independent surveys, RICs Homebuyer reports, and make in-depth inspections of the property and provide written reports, with photographs where appropriate. She is one of the last remaining local surveyors in the Ryedale area with an in depth and invaluable knowledge of the locality. 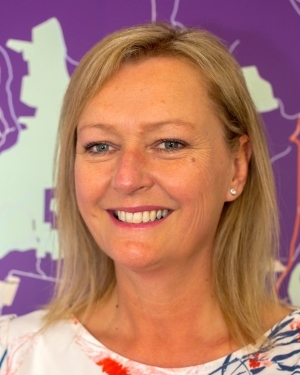 Sharon is the PA to Peter Illingworth, Senior Sales Negotiator and deals with the HR, she has been with the business for the last eight years and has proved herself to be a most valuable member of the team, as well a highly regarded sales professional by sellers and buyers alike. She is based in the Kirkbymoorside Office. 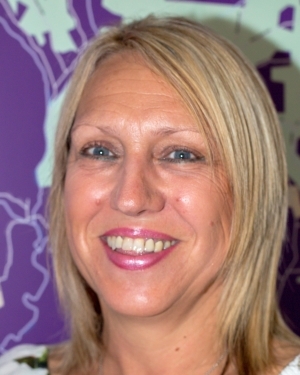 Diane has been in estate agency most of her working life. 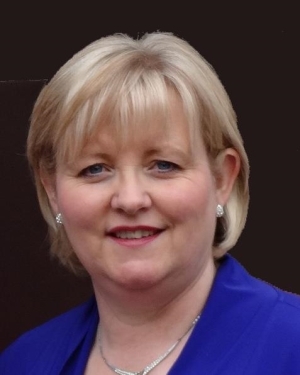 She is the longest serving employee of Peter Illingworth, primarily based at the Pickering Office, she is totally dependable and highly trusted, being a very experienced, professional skilled negotiator and administrator. 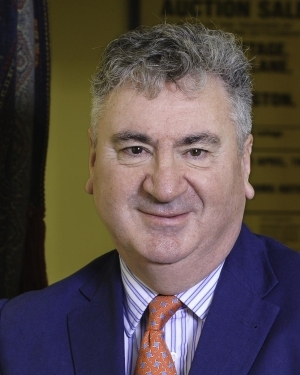 Nick has a vast experience in national and international property. 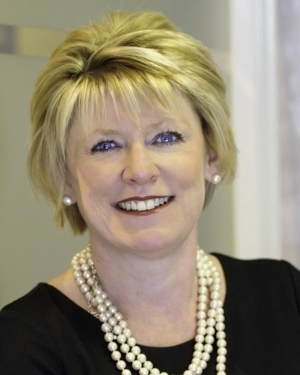 Annette is the Mayfair Group Business Development Director for the Mayfair Office and Mayfair International Realty. Susan has an in depth knowledge of the media throughout the UK and through the high volume of advertising it enables her to pass on to clients specially reduced rates. Kirsty continues to build strong relationships with clients who have come to count on her eager efficiency. At the same time she has developed important contacts with influential journalists writing for key national and international newspapers and magazines. 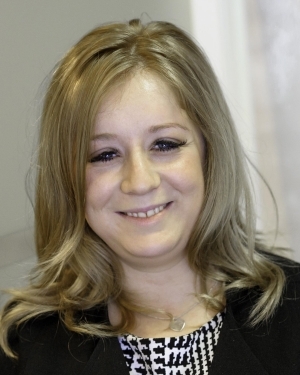 Michele has come from a background in the banking service industry and has fitted in admirably into the Pickering Office being always genuinely helpful to clients and customers alike. She has created a great relationship with the local press and with our London marketing office by continuing to get many of our properties featured.